Summer has officially began here in Florida with constant rain and never-ending heat and humidity. So, I've been searching for new summer clothes to keep me (somewhat) cool in the summer heat. I just love these fun, casual looks, perfect for summer days or nights! I love sandals and these sandals have comfortable bottoms! All these items can be found at either Francesca's or Old Navy. 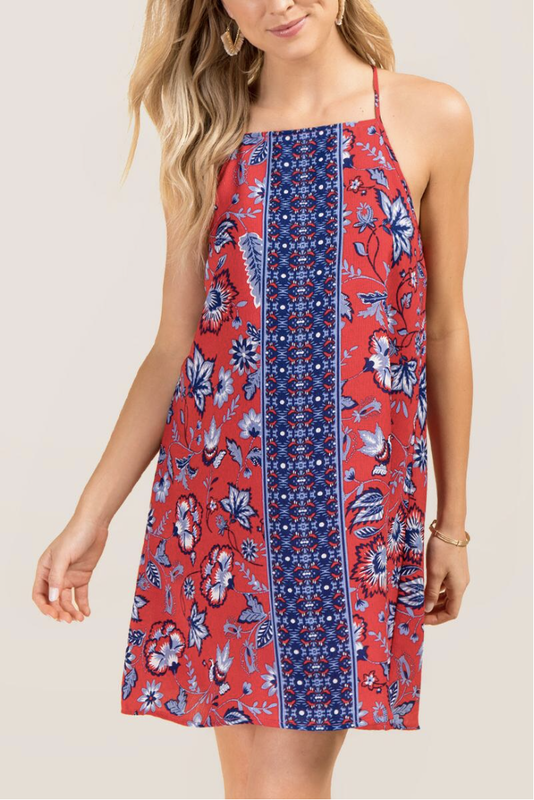 What are some of you favorite summer styles?